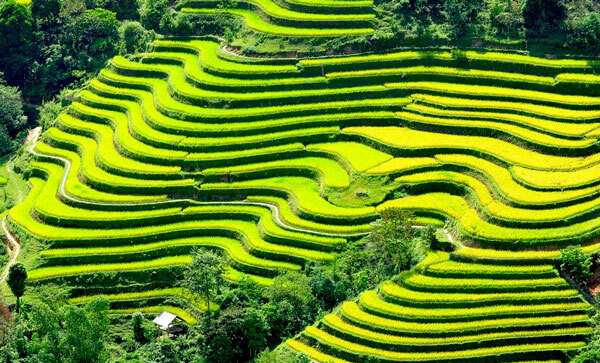 Vietnam tour - visit 10 days 9 nights from North to South (with 3 Star, 4 Star, 5 Star alternatives). 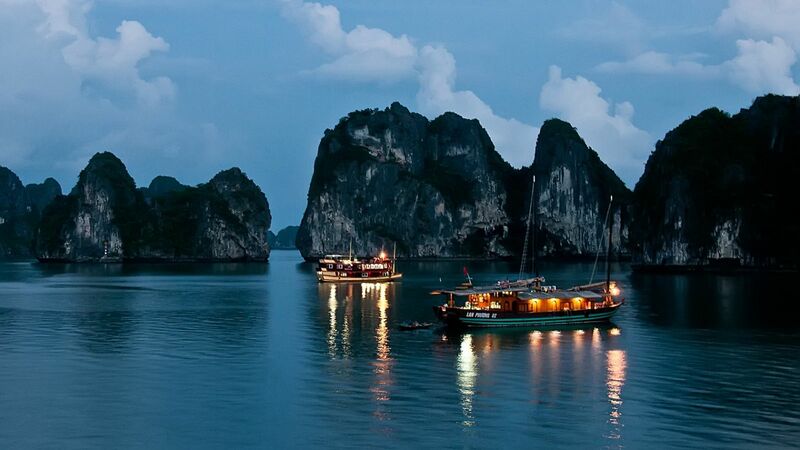 Destination covers Hanoi, Halong bay, Sapa, Danang, Cham Island, Hoian, Hochiminh city, Cuchi tunnels & Mekong delta. All of lodging we select is top positioning on Tripadvisor and surety fulfillment! Book now and make the most of your vacation! 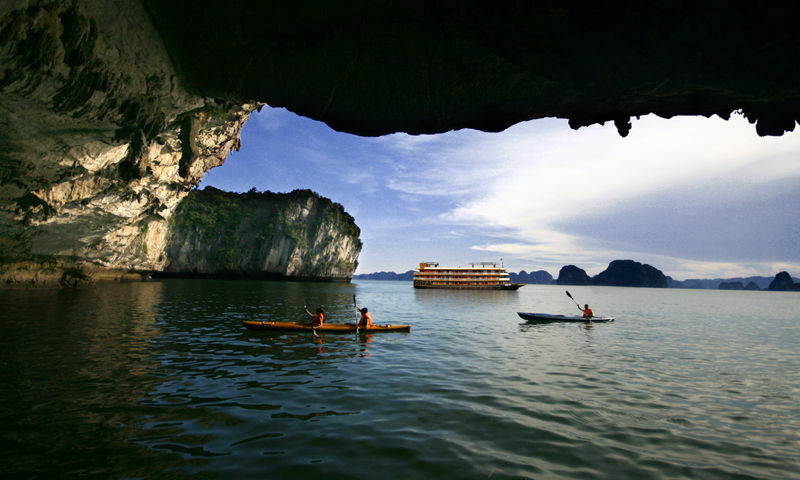 Day 7: Cham island & Snorkeling tour (B,L) – Flight to Hochiminh City – O/N at hotel in HCMC. 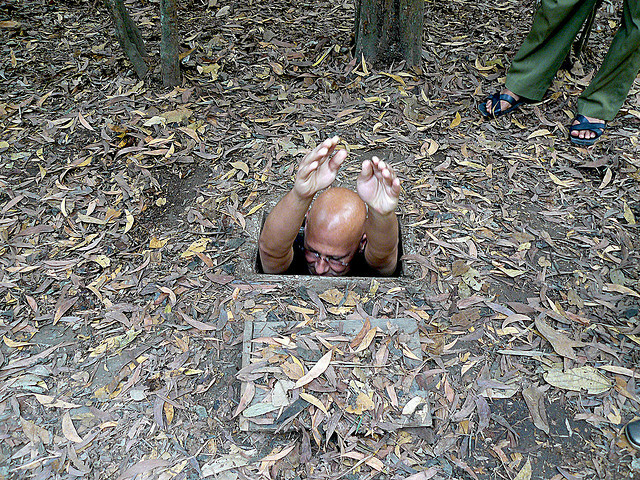 Day 8: Hochiminh City tour & Cuchi tunnels tour (B,L) – O/N at hotel in HCMC. 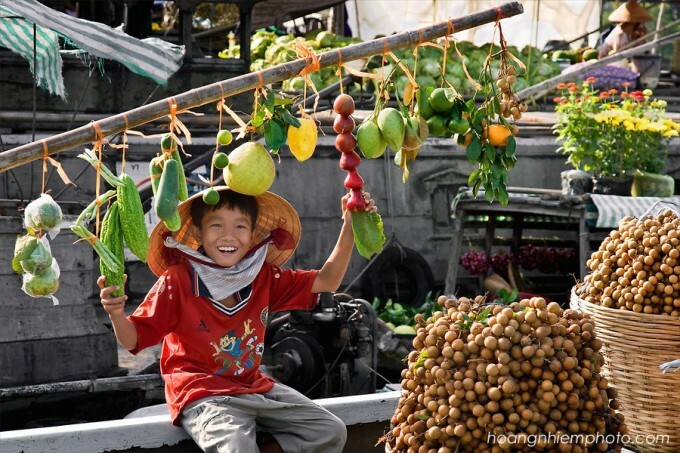 Day 9: Mekong delta full day tour (B,L) – O/N at hotel in HCMC. Day 10: HCMC – departure (B). 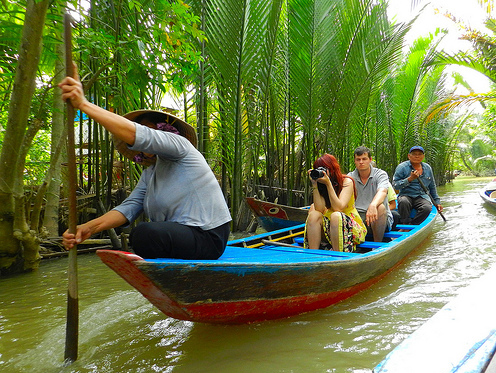 Note: This is a typical tour made by VN DISCOVERY TOURS. In any case, please contact us for details in accordance with your departure date or customized itinerary. 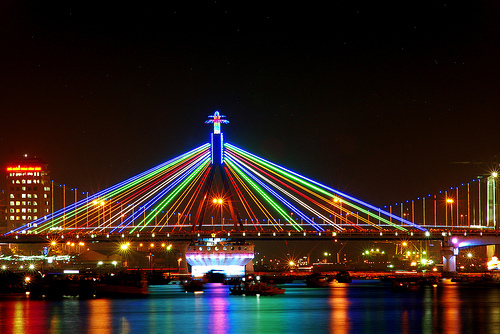 You can also start your trip from Hochiminh city. 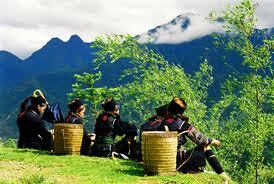 6:00am: Pick up at Lao Cai train station to Sa Pa by minibus. 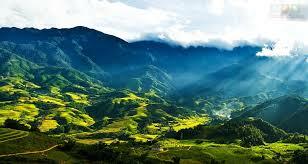 Arrive in Sa Pa in the mid-morning, then have breakfast, take a showercand relax atthe hotellobby. Arrive in Hanoi around 5:30 AM in the morning, transfer to Hanoi airport to take a flight to Danang. 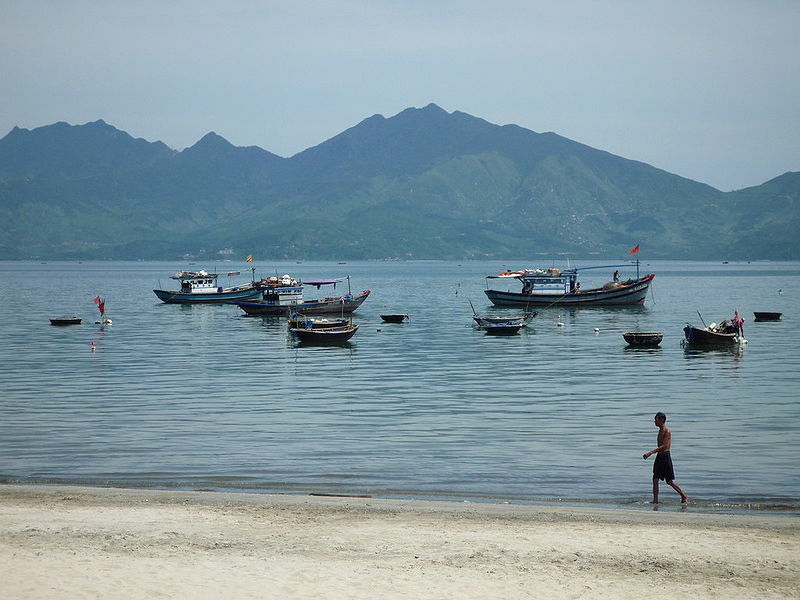 Arrive in Danang, our driver will pick you up and transfer you to the hotel. Check in and relax at hotel. 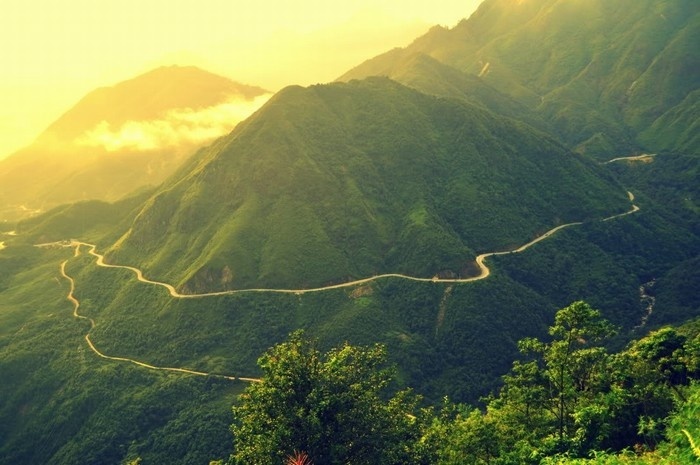 At 15:30, our tour guide and driver pick you up to enjoy Ngu Hanh Moutain and Hoian evening tour. 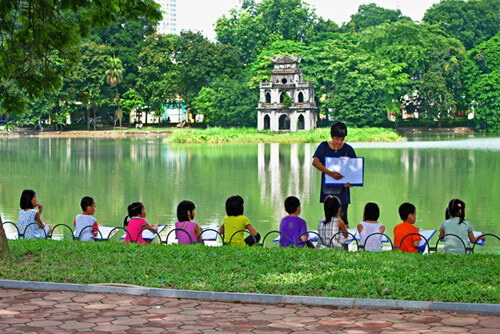 16h15: Visit the village of Non Nuoc stone carving. 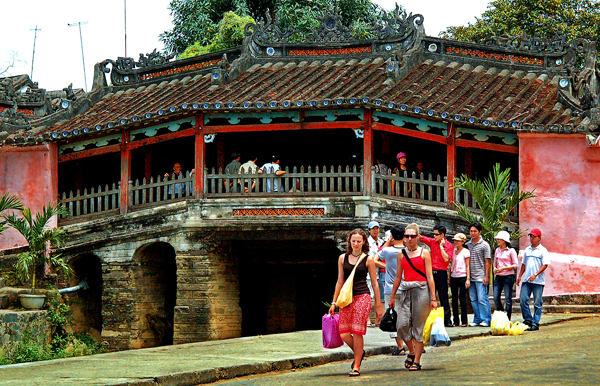 Conquering Marble, discover the beauty of the caves, visit Linh Ung, Tam Thai pagodas. 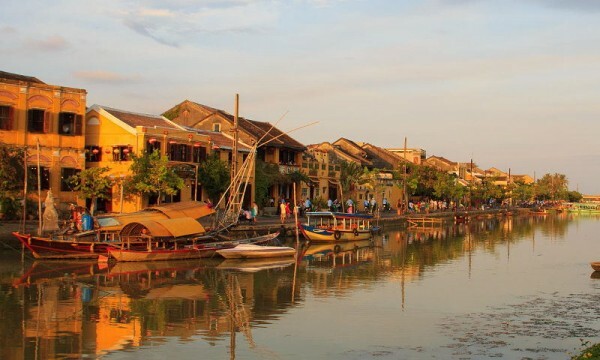 19h30: Walk and shopping in the Old Town – Hoian. 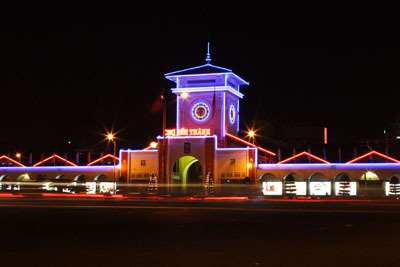 Admire the panorama of Hoian by night besides many colorful lanterns. 21:00: Return to your hotel in Danang. Overnight at hotel 3* in Danang. Pick up from your hotel, get on board at 07:45 and the boat will depart at 08:00 for 1+1/4 hour cruise. 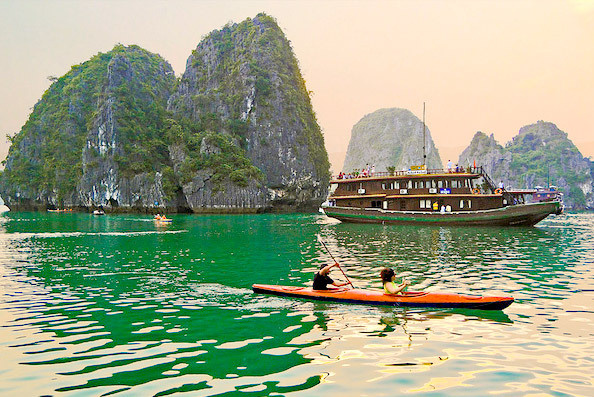 A complimentary drink will be served as we board and be sure to bring along our camera to capture the spectacular monument views while cruising to Cham island. 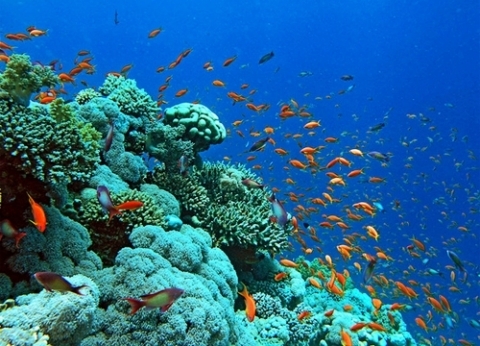 Keep swimming or relaxing after lunch then get on board at 14:00 and cruise back to Cua Dai beach harbor. The crew will wish us a farewell and we are transferred to our hotels. Late afternoon, transferred to the airport for your flight to HCMC. 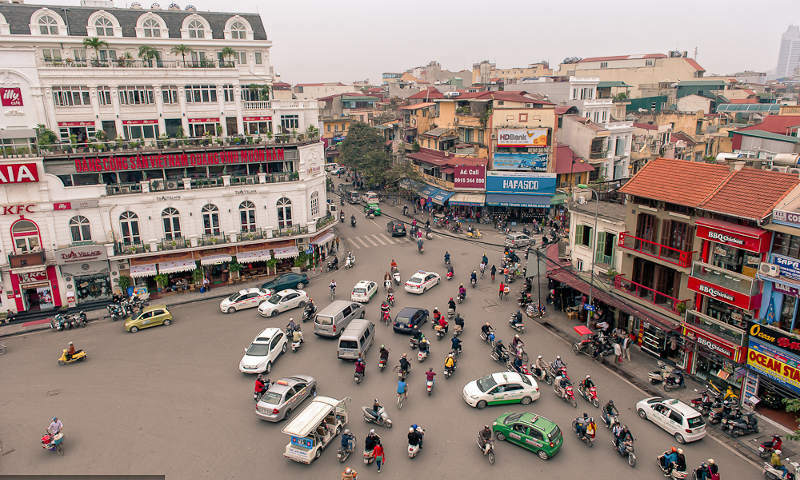 Arrive in HCMC, our driver will pick you up and transfer to hotel in HCMC. Note: the price is for until 20 Dec 2019. - Children under 2 years old: surcharge of $20 per child applies for flight ticket only (sharing all services with parents). - Children from 2 – 4 years old: surcharge $210 per child applies for flight (sharing all other services with parents). - Children from 5 – 8 years old: surcharge of 75% adult Deal price applies and will share room with adult). - Children from 9 years and above: will require their own voucher. 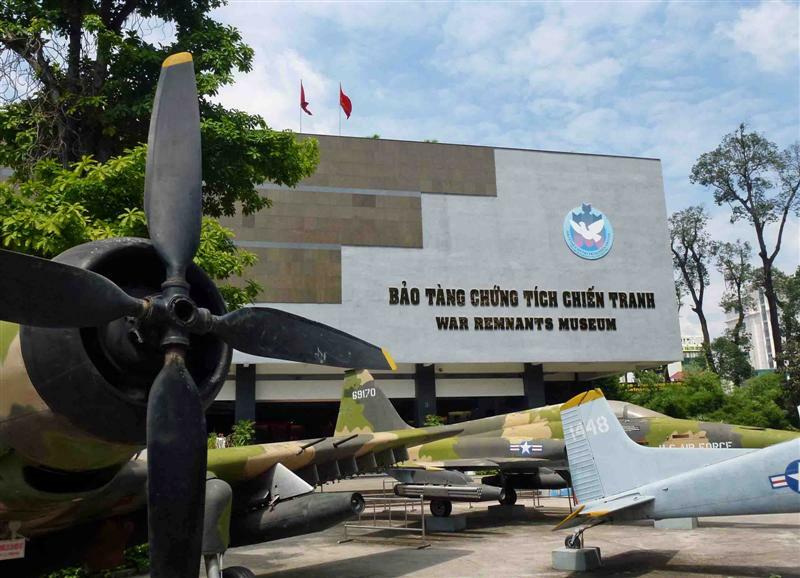 -Domestic flight: Hanoi – Danang & Danang – Hochiminh City.